In the recent years, with the huge demand of the construction, metal ore production also has increased. LIMING is professional on metal ore beneficiation like iron ore, copper ore, gold ore, manganese ore. LIMING has cooperated millions of clients all over the world. Highest quality, advanced technology and best service by us always make our clients satisfactory. We have higher requirements for the final product: grade ≥62%, raw material size≤150mm, product size 200mesh. 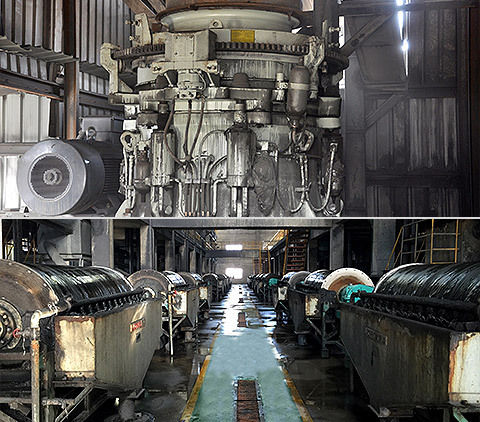 After their site investigations, the engineers of LIMING Heavy Industry have recommended us the HPT Hydraulic Cone Crusher, ball mill, and magnetic separator as the main equipment, supplemented with Jaw Crusher. I was not expecting that, the equipments of LIMING Industry not only successfully accomplished the production tasks, but exceeded my expectations. Owing to the high production efficiency of equipments and satisfactory service of engineers, I have also suggested two surrounding steel mills to purchase this model. Customer Feedback: The stable mechanical properties has realized the full automation of the production line, saving time and effort. 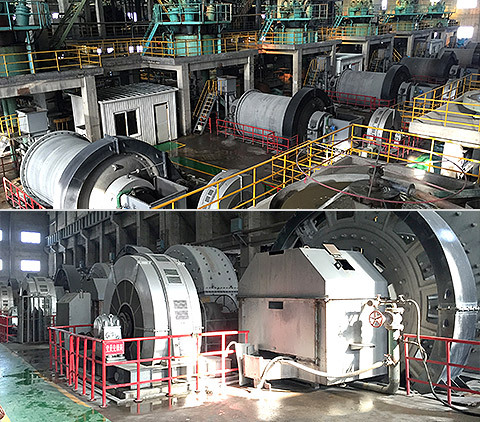 We require 3.8 t/m³ for the final particle granularity, so the engineer has proposed four autogenous mill, assisted by eight Ball Mill and two stages of flotation machine. This production line has also well met my requirements. Its well-functioning from installation up to now has made me reassured. I plan to purchase a second beneficiation plant in my new factory. Customer Feedback: The client plans to crush the lead and zinc ore and sell them to the local market. The raw material size is around 500mm, then we design the 2 stage crushing plant for client. 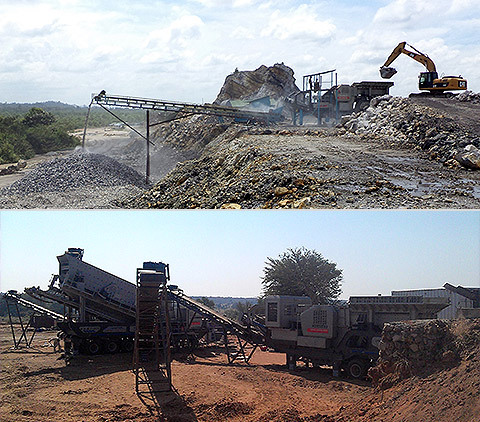 One is including vibrating feeder and jaw crusher and other one is including cone crusher and vibrating screen. The client was very satisfied with our equipment and introduce them to his friend.